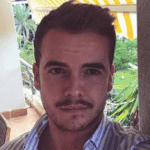 A BRITISH expat has tragically died after falling down a flight of stairs in Spain. Steve Parkin, 41, who moved to Mijas five years ago, suffered serious head injuries and later died at the Carlos Haya hospital in Malaga. 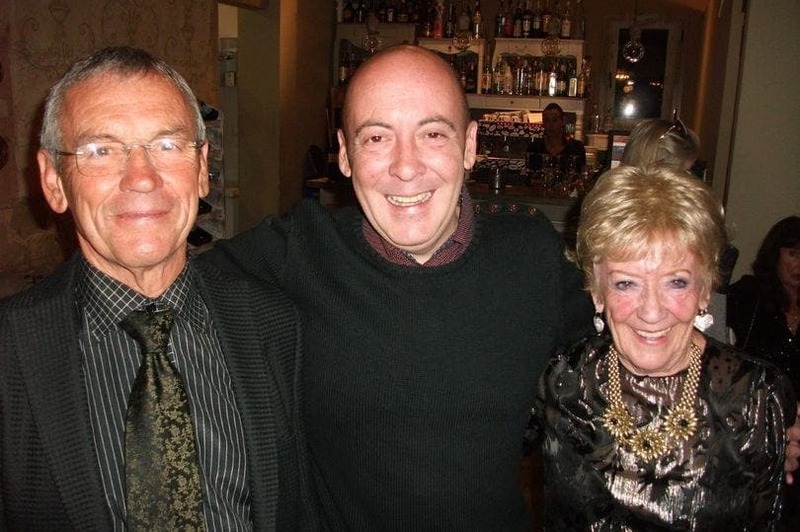 The Huddersfield-born Brit was living with his parents Christine and Jeff in Mijas and had run his own fish and chips business before working in advertising. Mother Christine died in Spain last February after a short illness and Steven’s funeral was held at Fuengirola Crematorium where he had attended his mum’s service. Steven leaves his dad and also aunties Pauline, Mary and Valerie. Family friend Brian Hayhurst said: “Steve often joined the Huddersfield groups and gatherings here on the Costa. He was always a lively character with a never ending smile. “His enigmatic personality and leadership skills were highlighted by the hundreds of heartfelt online tributes resulting in a memorial fund being set up.